Pramanalaksana is a work of Dvaita epistemology. In this work Pratvaksa, Anumana and Agama Pramanas are discussed. Dvaita considers Pramanas at two levels, viz., kevala pramana and anu pramana. 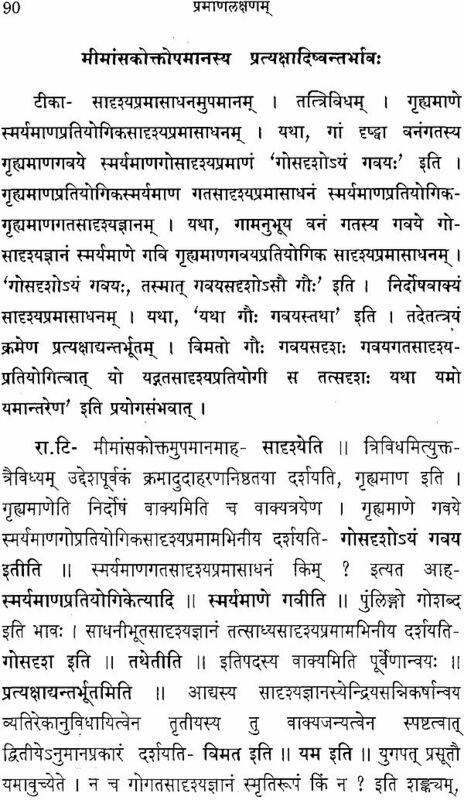 The valid cognition is kevala pramana and it means are anupramanas, pratyaksa etc constitute anuPramana. The Pratyaksa is of two types, Saksi and Indriya janya. The concept of saksl is a distinct contribution of Dvaita Vedanta to Indian epistemology. 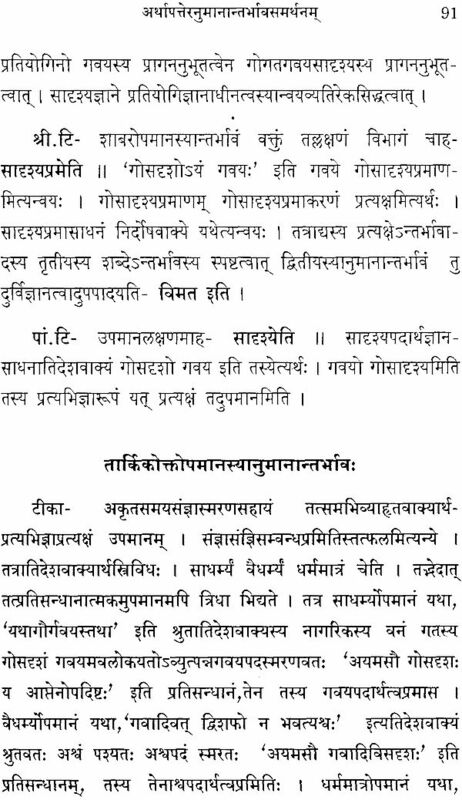 In respect of other pramanas also, in some respects Dvaita differs from Nyaya. 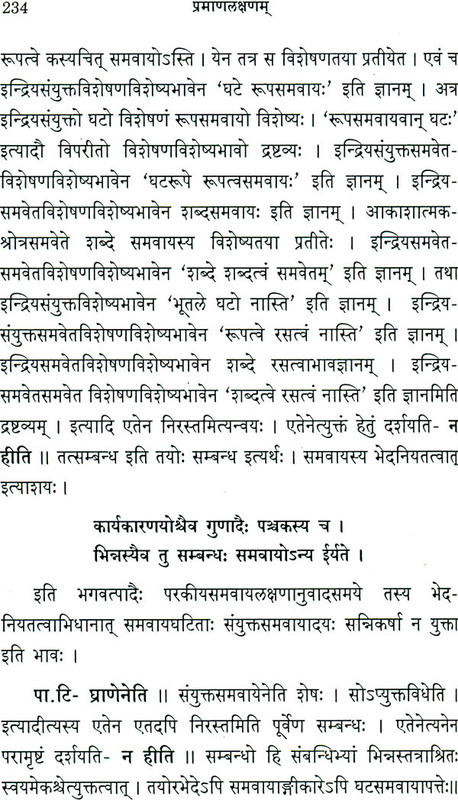 In this work hetvabhasa and nigrahasthana are discussed in details. In view of this it is a useful work, not only to understand Dvaita epistemology but the Indian Epistemology in general. Sri Venkannacharya Katti is both a traditional scholar and a modern scholar. He has taken pains to edit this valuable work. We record our appreciation for his efforts. Pramanalaksana is a work on Dvaita epistemology. In this work the definition of Pramana, the classification of Pramana are discussed in detail. Dvaita accepts only three pramanas viz. 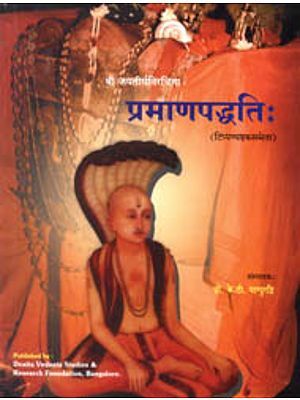 Pratvaksa. Anumana and Agama. 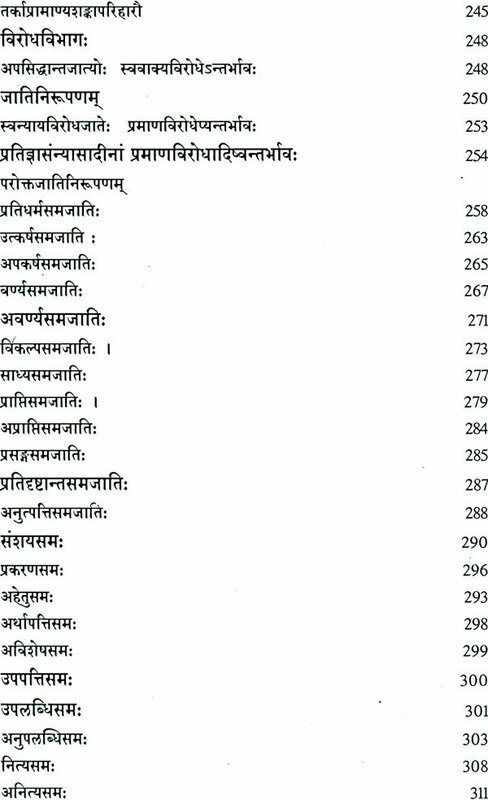 Arthapatti and Upamana are included under Anumana. Sambhava and Parisesa are also included under Anumana. 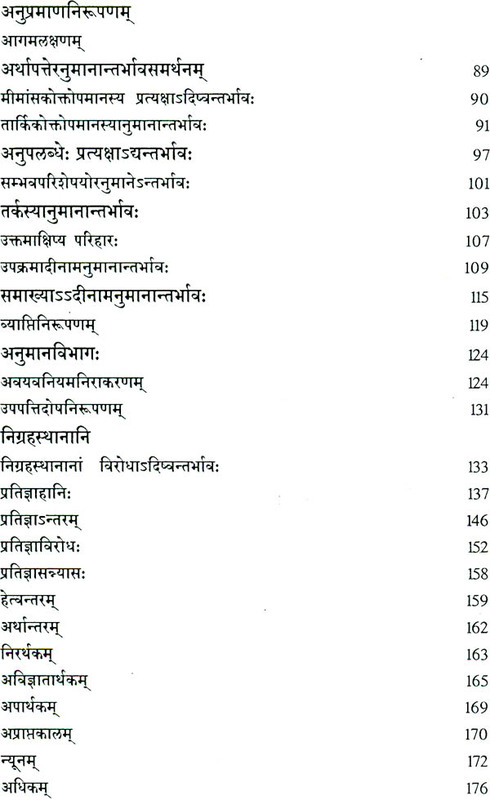 Abhava is included under Anumana and Pratyaksa depending upon the situation. 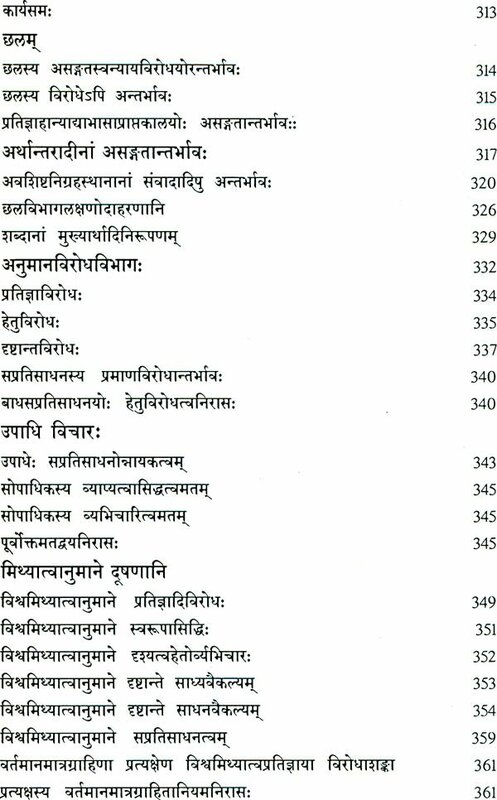 Aitihya is also included under Agama. 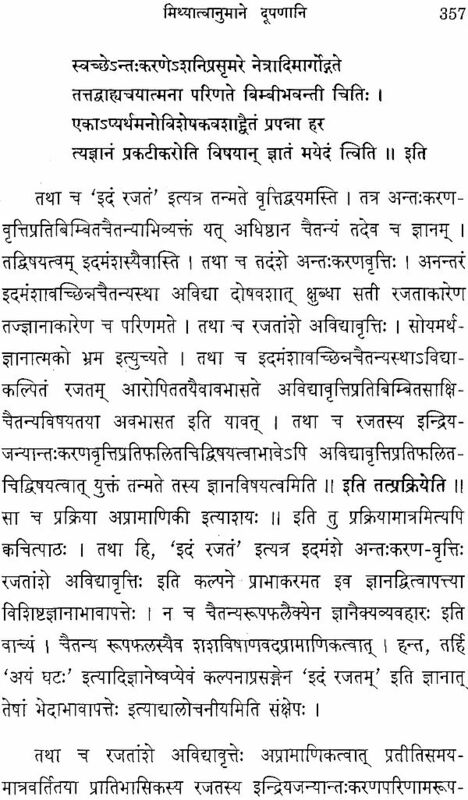 It should be noted here that Aitihya i.e. orally continued tradition is considered as a Pramana in Dvaita. 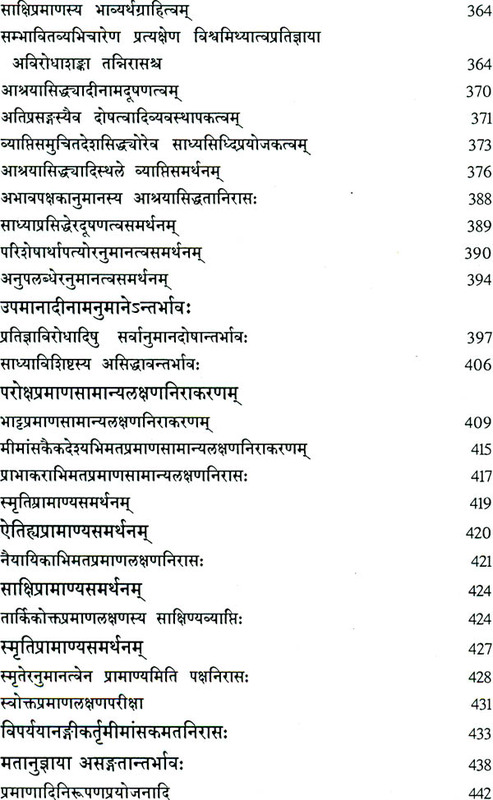 That is why Dvaita considers Mahabharata on par with the Vedas. The cognition is two types viz., Svarupajnana and Vrttajnana. Svarupajnana is internal to the very self while vrttijnana is generated by senses, Anumana etc. 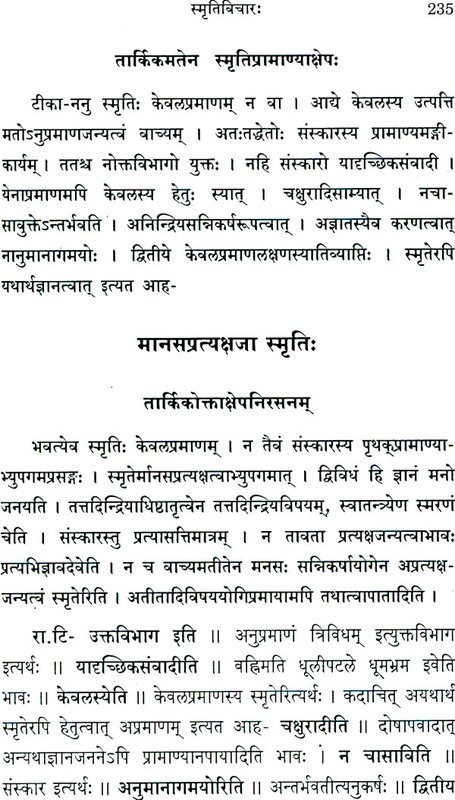 Pramanalaksana gives the details of Kevalajnana as under: (i)Pararnatrna jnana (ii) Laksrni Jnana (iiil Yogi Jnana and (iv) Ayagi Jnana. 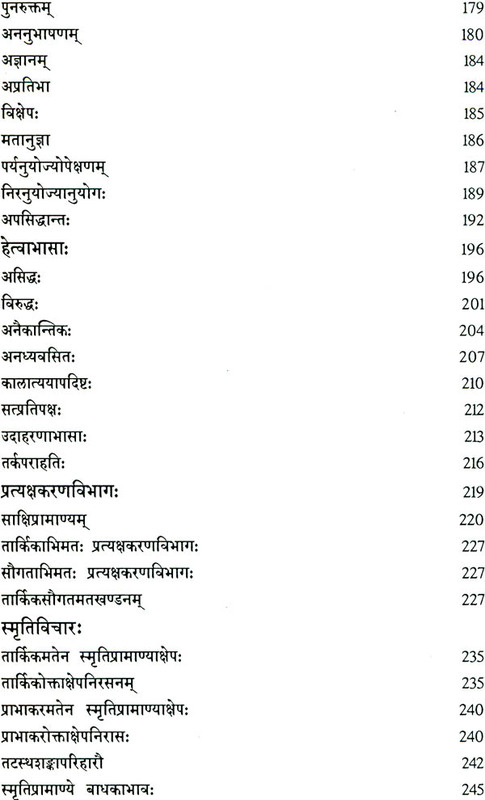 Among these, the first two are anadi in nature. 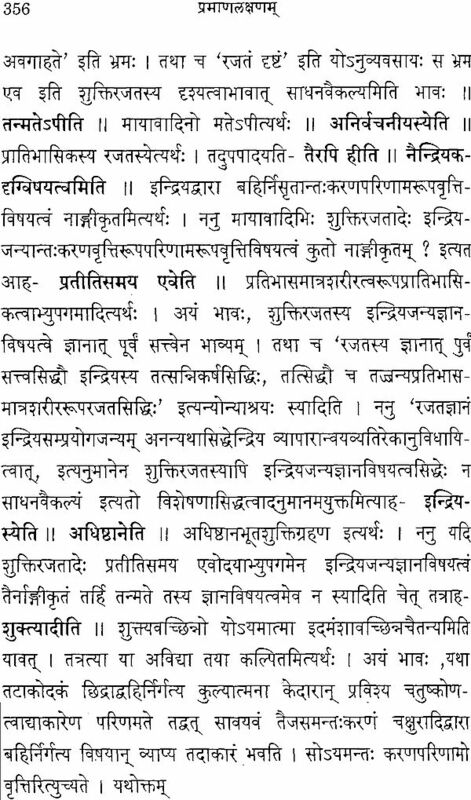 However in the case of Paramatma it is svatantra and in the case of Laksmi it is Paratantra. The nature of the cognition of others is in the descending order. While explaining this, the innate nature of each category is taken into account. The nature of Anumana is explained as the logic that is free from fallacies. The fallacies are broadly brought under two groups viz. virodha-- i.e. contradiction. Asangati, i.e. inconsistency. The details of the fallacies under these two groups are systematically and carefully worked out. It is stated that in the syllogism Visvam mithya drsyatvat, all the fallacies are present. 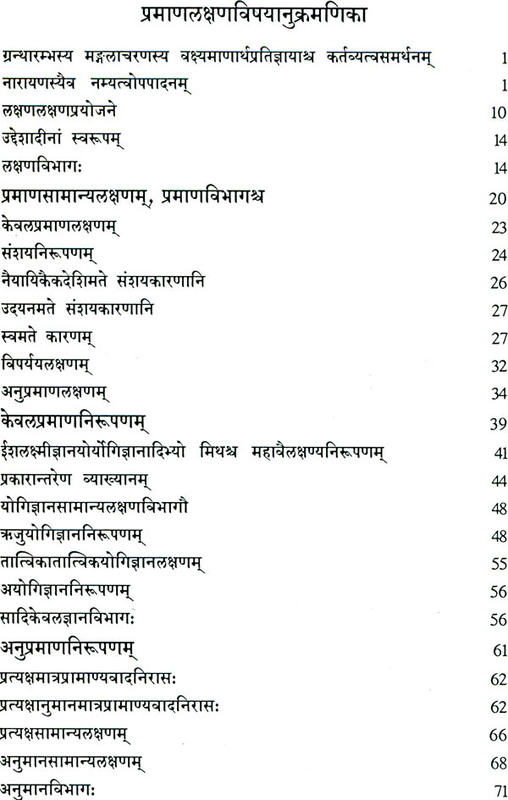 Coming back to Pratyaksa, as already stated, in addition to Indriya Pratyaksa, Saks Pratyaksa is accepted in Dvaita. The very self functions as the agent and the instrument in developing cognition. In view of this, Saksi is considered as Svarupendriya i.e. the very nature of the self. The manas, the functions of the manas, the cognition and bliss, the time, and the avyakrtakasa are the objects of Saksi Jnana. Dvaita considers Smrti, i.e. memory and Anuvada restatement of a valid statement are also Pramanas. All these details are narrated in Pramana Laksana. The views of Nyaya and Mimamsa are reviewed. 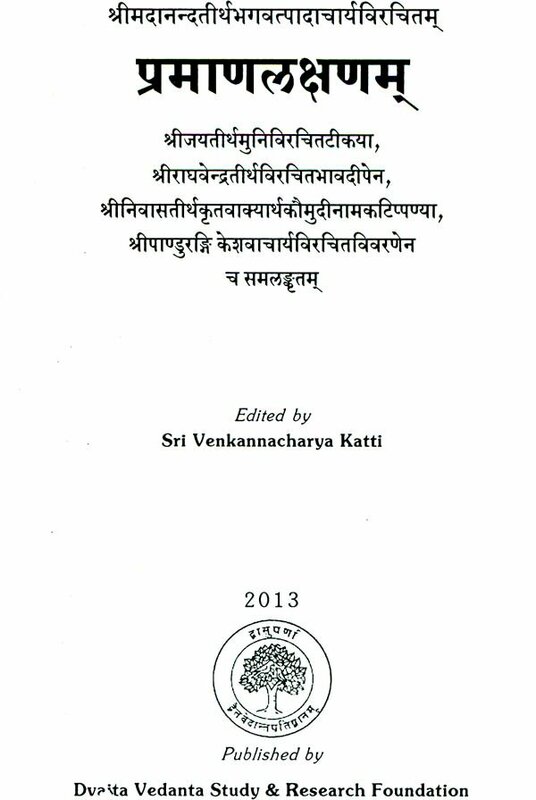 This valuable work is edited by Vidwan Venkannacharya Katti who combines the traditional scholarship and the modern scholarship. I record my appreciation for his pains-taking-work and wish that he will continue to edit some more works for Dvaita Vedanta Foundation.